Coach Lain is a performance coach specializing in tumbling technique, overcoming mental blocks, and helping athletes better understand their performance-related fears. 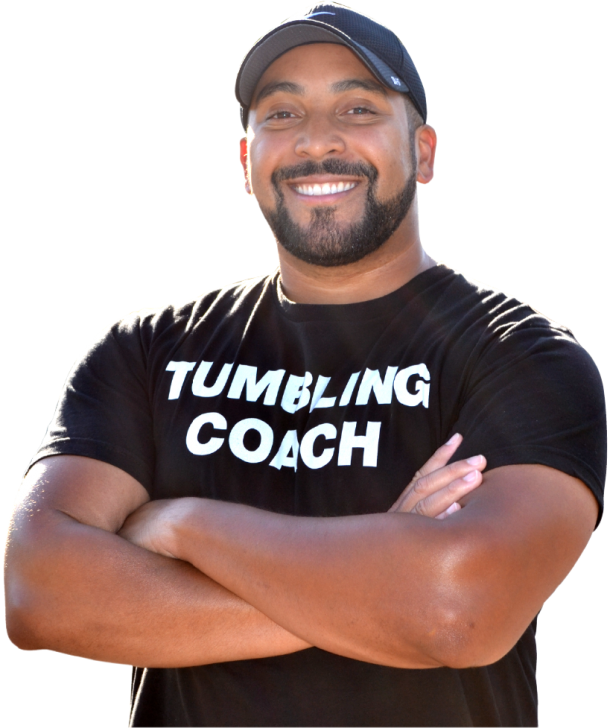 Coach Lain offers speaking and Staff Training on The Coach Lain Method, a proprietary method for teaching tumbling technique. Whether domestic or abroad, USA or International, Coach Lain offers custom-crafted camp experiences with only the finest of instruction! Private lessons, my most highly coveted service, are a great way for athletes to get 1-on-1 training, pinpoint trouble areas & see better results faster!  Coach Lain believes that having proper technique is key to having the confidence to perform. And confidence is the beginning of understanding your fear. Infusing high-energy enthusiasm with easy-to-understand analogies, Coach Lain breaks down movement and technique in such a way that the athlete can truly grasp what to expect from themselves and their skills. 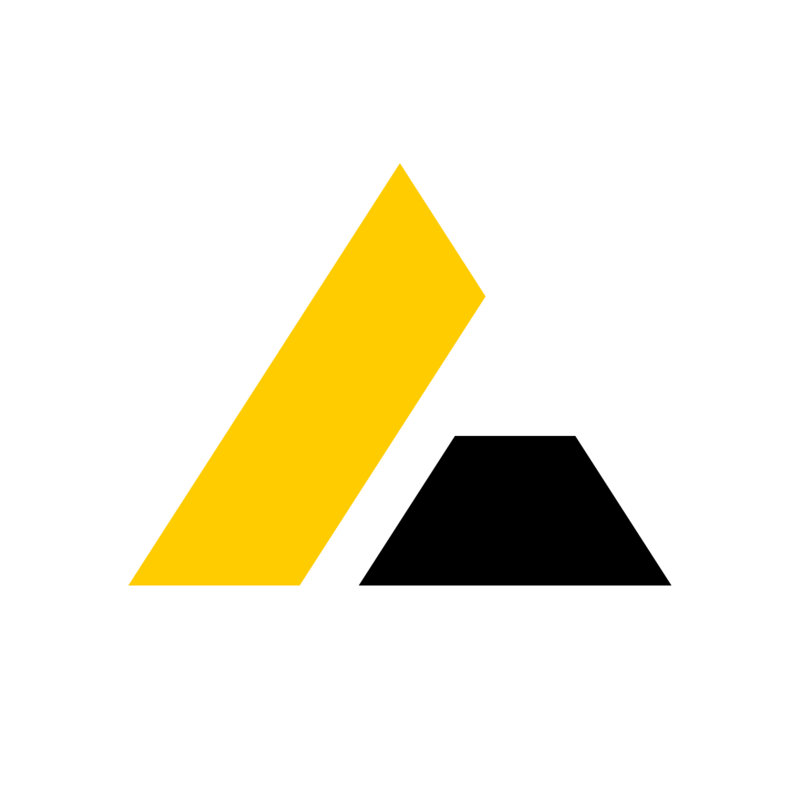 You listened, you observed, you analyzed and you provided constructive direction. Morgan did not become an instant tumbler but what you gave her was so much more valuable. You gave her back her confidence and self -esteem. Communication is very important in the context of instruction. Coach Lain focuses on communicating clearly with all of his athletes to ensure proper, safe execution of all learned skills. The human brain is a computer running on ancient software. Tumbling is neither logical nor natural, so it cannot be approached thusly. Coach Lain specializes in tumbling psychology. Athletes need to be pushed, this is necessary. Coach Lain truly believes positive reinforcement & encouragement will take an athlete so much farther than condescension. Get My 5-Day Conditioning Program...FREE! That's right! Get my FREE 5-Day Conditioning Program ABSOLUTELY FREE! This PDF is full of exercises specifically geared toward Tumblers, STUNT-ers and Cheerleaders! Coaches & Athletes, if you're ready to level up this season, hit the button below to GET YOUR FREE PDF! Or if you're feeling generous, you can name your fair price! Scan the nametag to the right on IG for instant access to my profile!